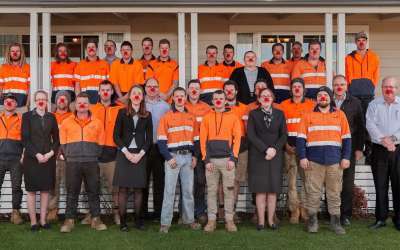 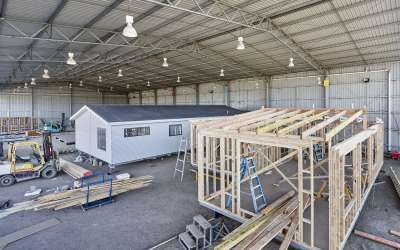 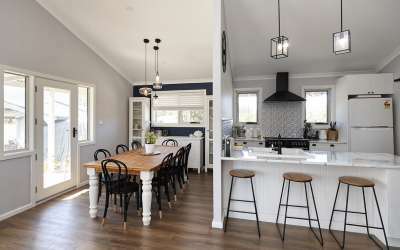 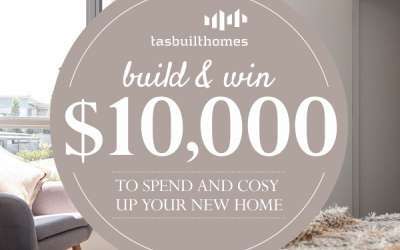 Building your new home is a very personal thing, that’s why you always get personal service at Tasbuilt. 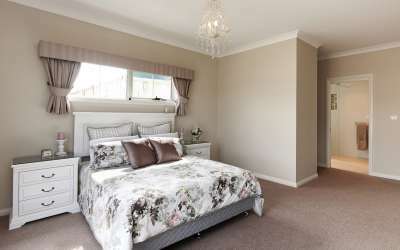 You can come and visit us at a time of your choosing. 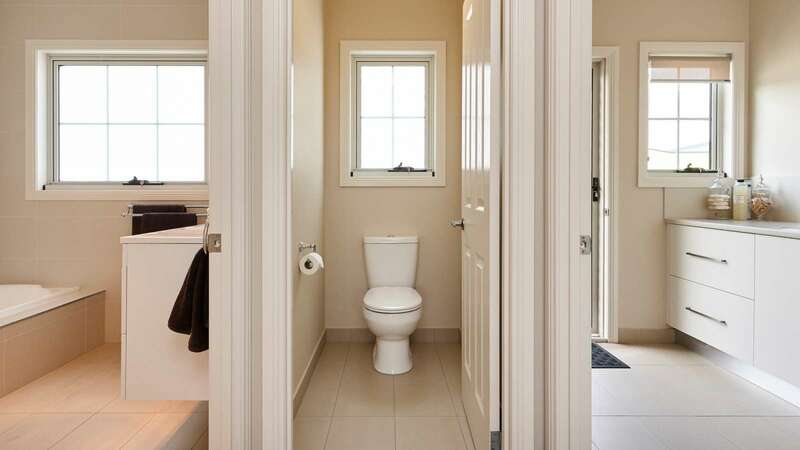 Book now and we’ll make sure you’ve got us all to yourself! 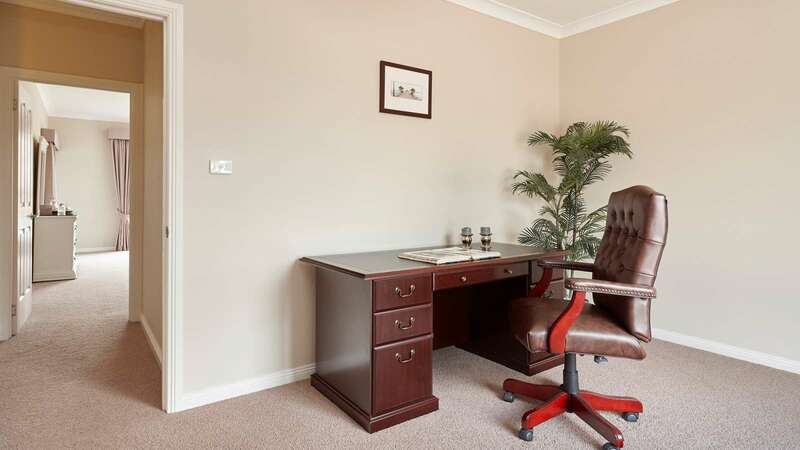 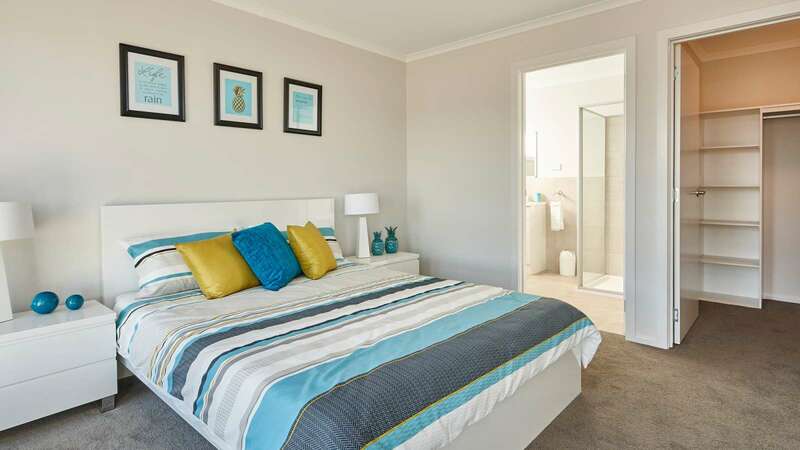 We’ll greet you with a smile and show you round our display homes at your pace. 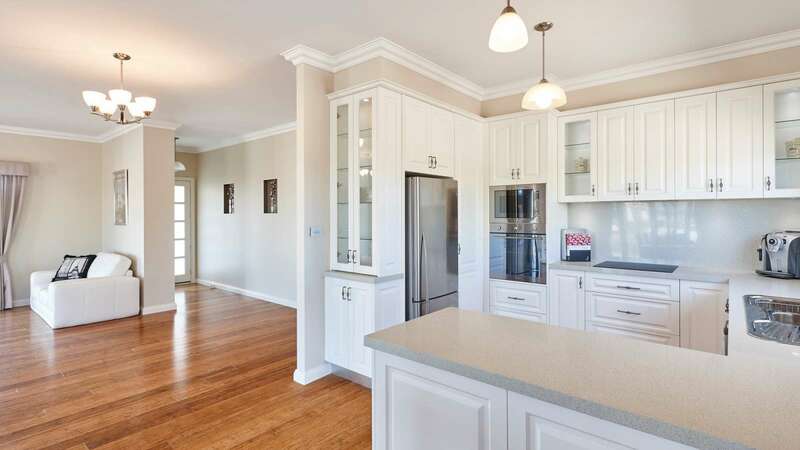 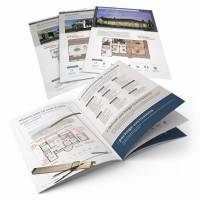 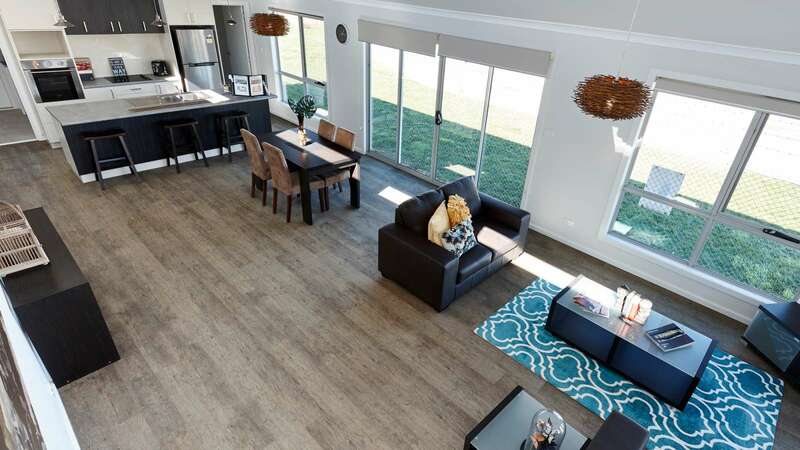 Experience the expert craftsmanship and design features of our homes for yourself. 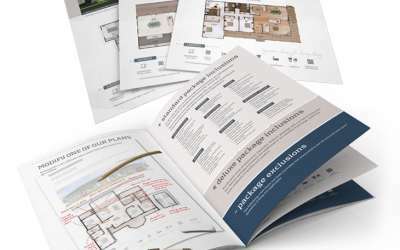 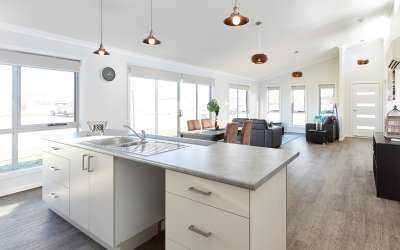 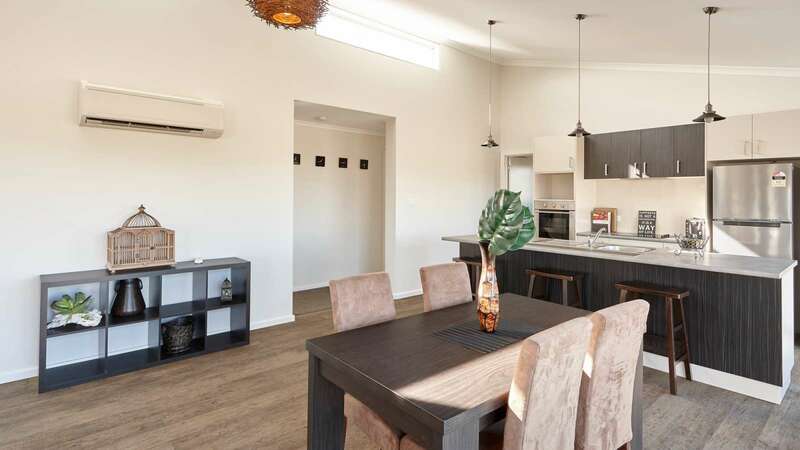 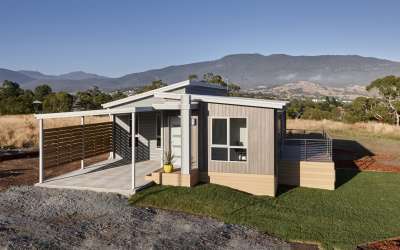 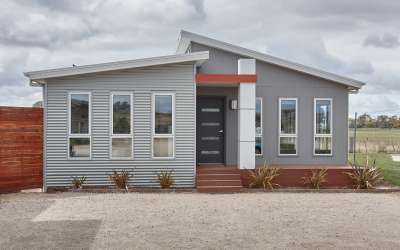 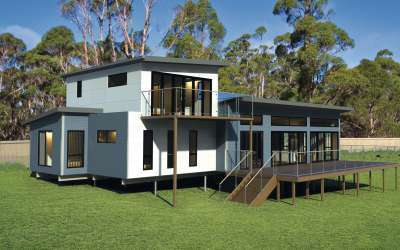 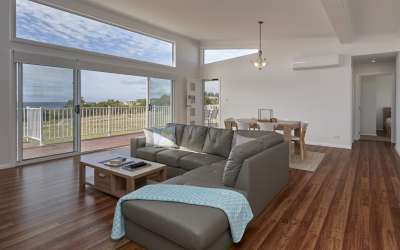 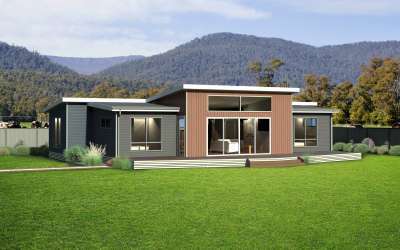 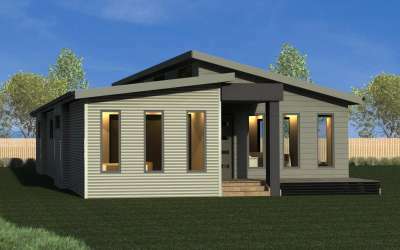 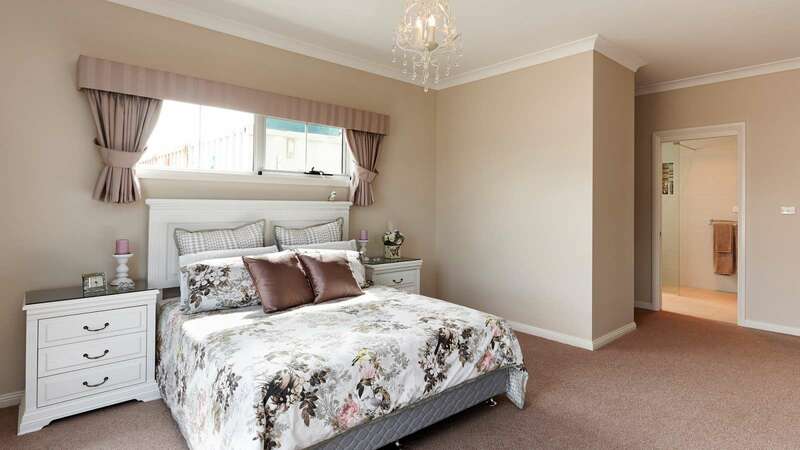 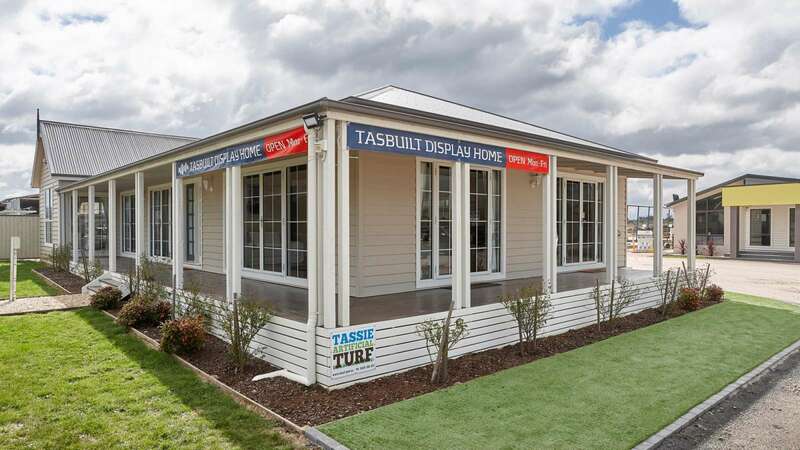 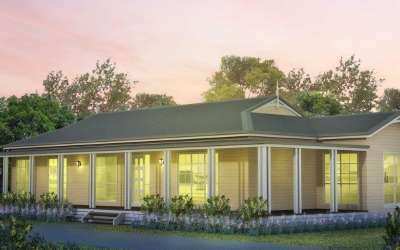 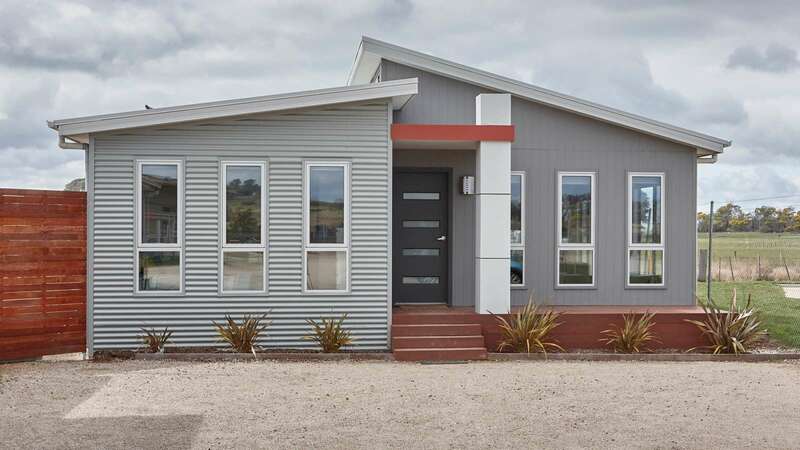 You can tour our display homes at your leisure & enjoy the Tasbuilt unique experience. 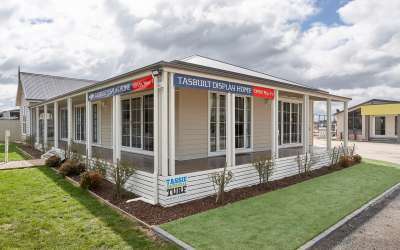 Book an appointment today and come and see the Tasbuilt difference for yourself.